All natural. No added sugar. Organic. A gentle blend. Diluted juice, ready to drink. 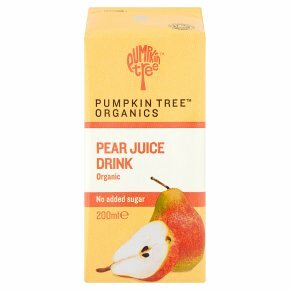 This juice contains naturally occurring sugars which can cause tooth decay. To protect your child's teeth when they appear, brush regularly after feeding.